Happy Spring! It's been a little while since our last update and we've been busy here are BeConnected! Check out what we've been up to! We had a lot of fun at our annual family and friends holiday lunch. 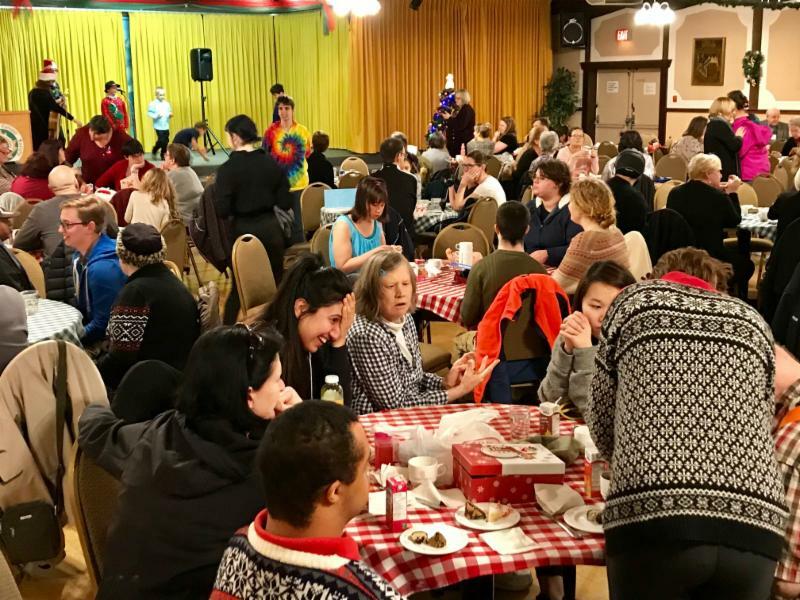 175 friends and family attended this year for a fabulous lunch at the Edelweiss Club, music provided by Shelley Smiley, and of course a visit with Santa! 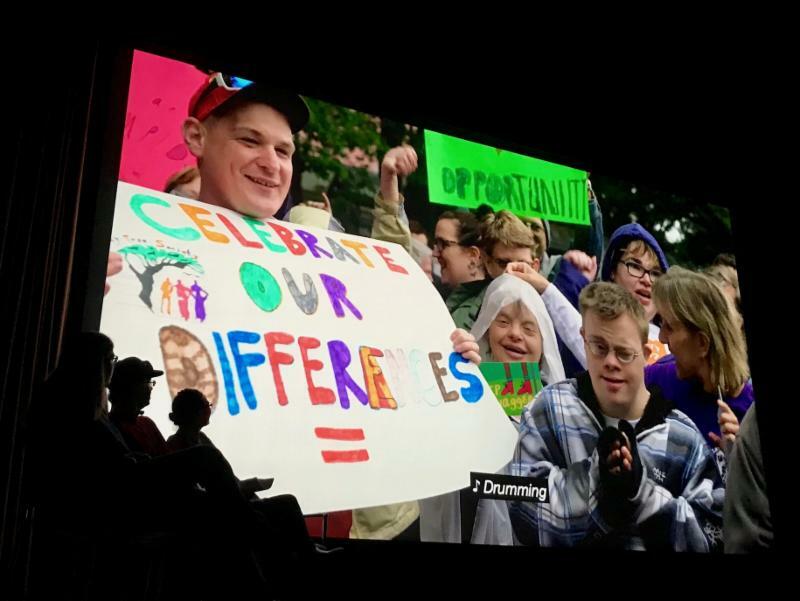 On December 3rd we celebrated International Day of Persons with Disabilities by co-hosting a film festival at Cinecenta in the University of Victoria. We watched a series of films followed by a discussion with panel members. Thank you to self advocate member Brandy Knight for taking part on the festival panel. Our annual BeCommunity Art Show was once again a big success! 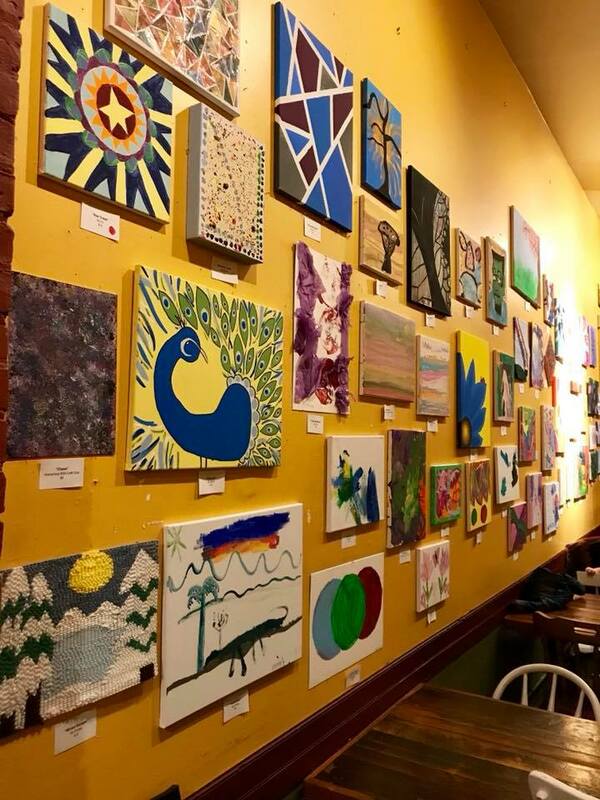 For the month of February, pieces of artwork created by individuals in the BeConnected community hung at Spiral Cafe. As always 100% of the purchase price went to the individual. Thank you to everyone who came out to support our artists! 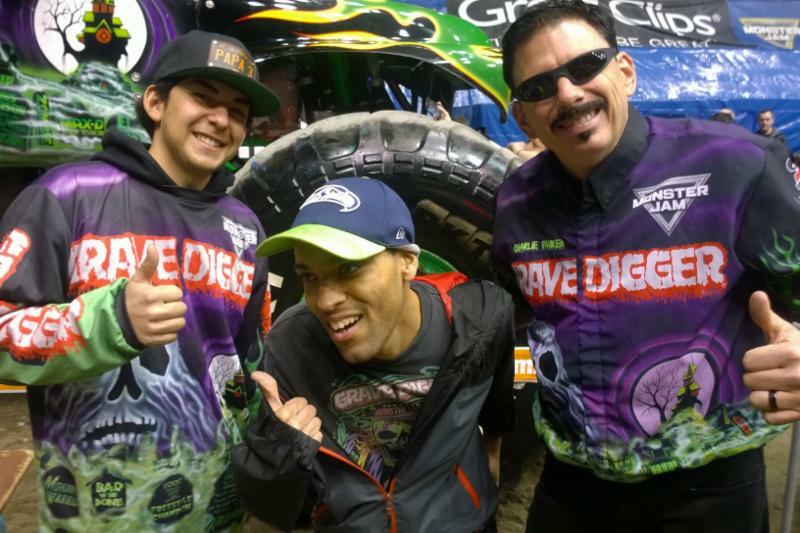 In March BeConnected's Men's Group took a trip over to Vancouver to see Monster Jam! The guys had a blast watching the monster trucks. They even got access to the pit before the show to meet the drivers! We had a hopping good time at our annual Easter Party! It was an afternoon full of hunting for Easter treats, great food, and spending time with friends. 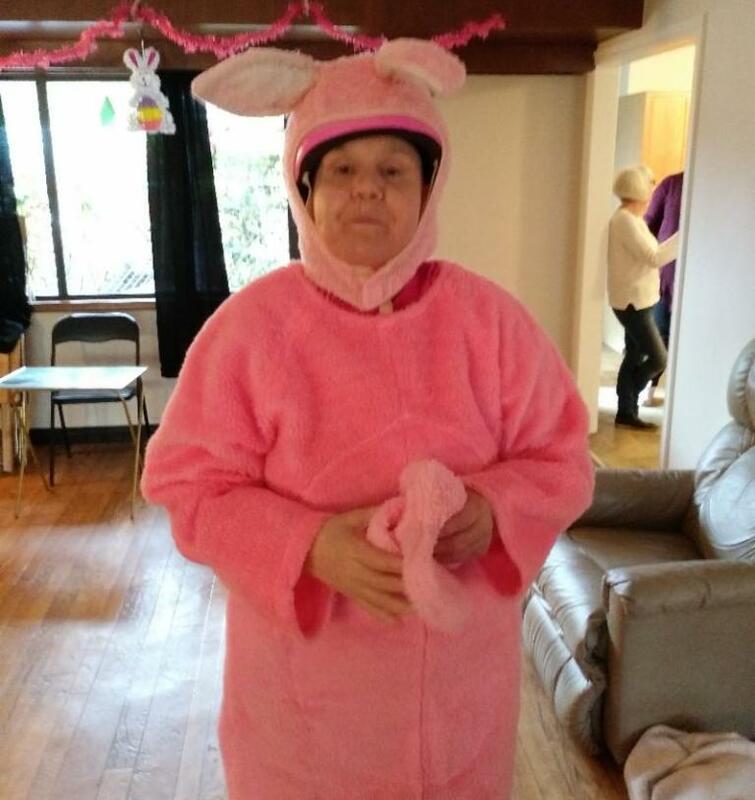 ﻿We even had a very special visit from our very own Easter Bunny, Bernice! Members of our leadership team attended a full day workshop hosted by the South Island Education Committee and Community Partnership Network on Diversity and Inclusion, presented by Alden Habacon. Steven Baileys, Community Development Coordinator at the ICA created a summary of the even which can be found here . Every year food banks receive a flood of donations around the holiday season but by Spring the shelves are bare. 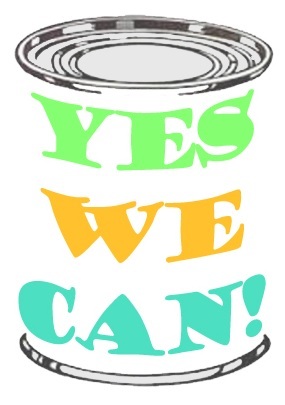 For that reason, each Spring BeConnected holds a Food Drive to support those in need in our communities. Thank you to everyone who donated this year! All donations will be taken to the Mustard Seed Food Bank. It is with great sadness that we announce the passing of three members of the BeConnected Family. Lynda passed away on January 24, 2018. Lynda lived with her good friend George and Ted for 15 years. They celebrated birthdays, holidays and enjoyed their camping trips together. The last six years Lynda was living in the loving care of Shalom and her family. Lynda loved the outdoors, candy and her cat Sophie. ﻿Lynda brightened the lives of those who knew her. Her beautiful smile and vibrant blue eyes lit up a room. She will be sadly missed but not forgotten. Stuart passed away peacefully on February 20, 2018 with his Mom by his side after battling Alzheimer's for many years. 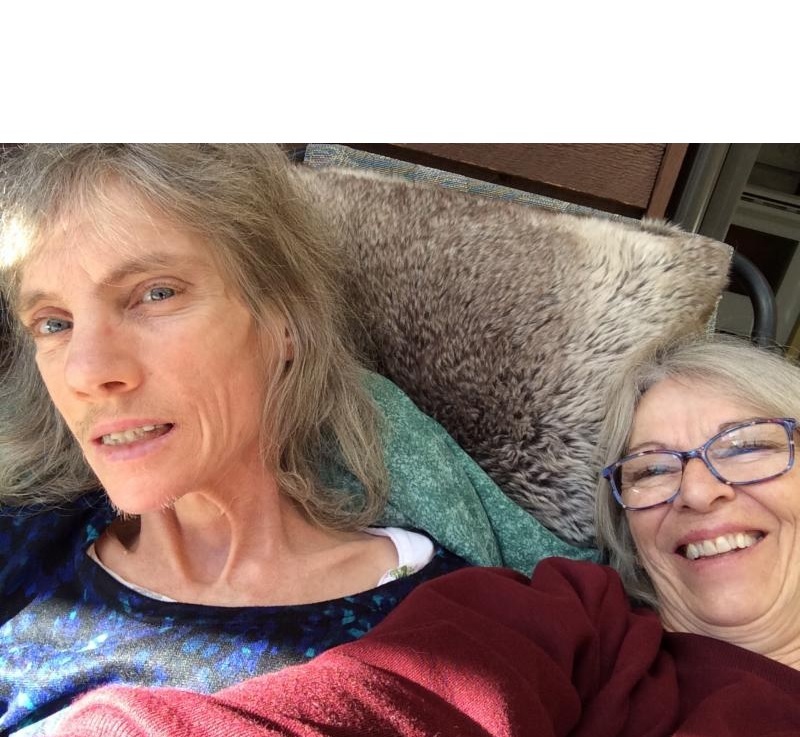 His celebration of life was held on April 6, 2018 at G.I.F.T.S on Salt Spring Island. It was attended by many of Stuart’s family and friends, including his roommate Roy Michaux, Nathalie, Shayla, and Ginger. It was a lovely ceremony with many memories being shared. 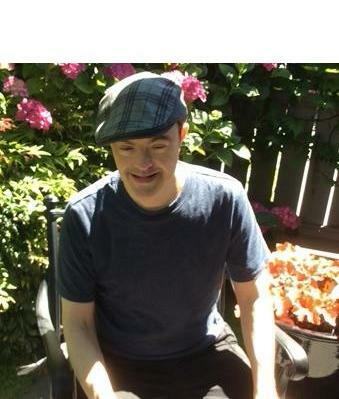 ﻿Stuart is greatly missed by the staff and residents at Tamarack House. He was a pleasure to know and it was a privilege to work with him. 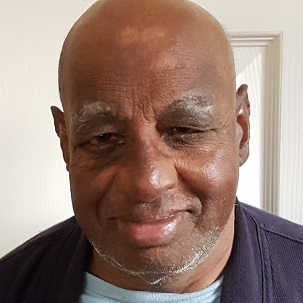 He will be remembered by the staff and residents with a fruit tree in the side yard, as Stuart was always sneaking in the kitchen to steal fruit. We are sad to announce the passing of Gulam (Badru) Ismail, June 14 th , 1954—April 8 th , 2018. Badru was a pleasure to serve at Forrester House and a wonderful housemate and friend to Christy, Edmund, Phil, and Helen. He saw the good in everyone and everything, which you could always tell by his big genuine smile. Badru enjoyed dances, parties, going out for coffee, reading the paper, and visits with his brother. ﻿He was a charmer and he will be dearly missed. 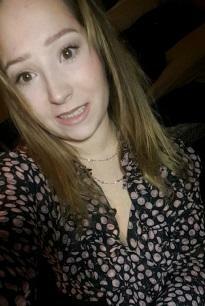 Hello, my name is Ashley. I completed my practicum with BeConnected Support Services from January to March. I am in the process of finishing my Bachelor of Arts in Health and Community Services at the University of Victoria. This program has been a gateway to learn more about my passion which is to help support people live healthier lives and improve their quality of life. During my practicum, I have gained knowledge around supportive services for individuals with developmental disabilities as well as the staff that provide these supports. I gained knowledge around policy making, accreditation standards, project implementation, and inter-professional communications. 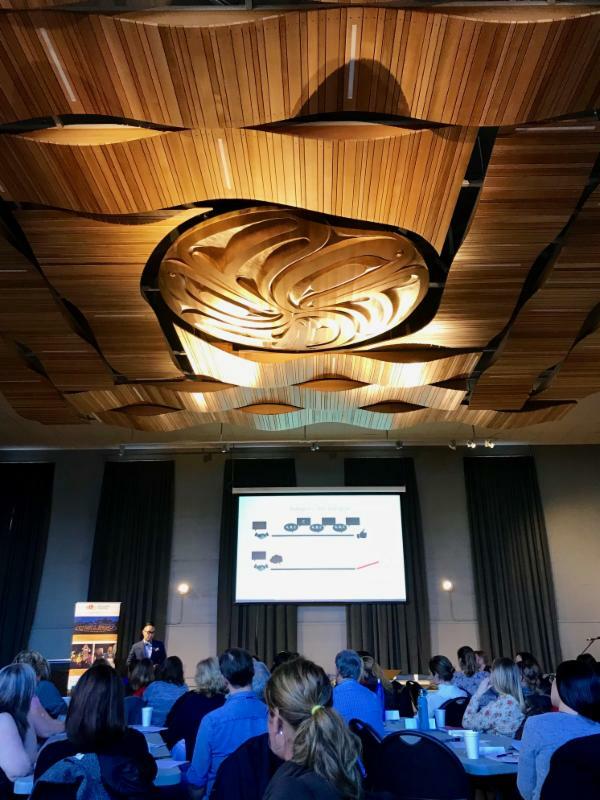 These learning opportunities have provided me the chance to understand how the delivery of supportive services is executed throughout a multi-service organisation. I was very excited and grateful to be a part of such an inspiring organisation that works to support individuals to lead full lives. Best wishes on your future endeavours from all of us at BeConnected! After many years at our old Head Office we outgrew the space and on February 16th 2018 we moved to our new home. BeConnected will be going through accreditation for the 6th time. 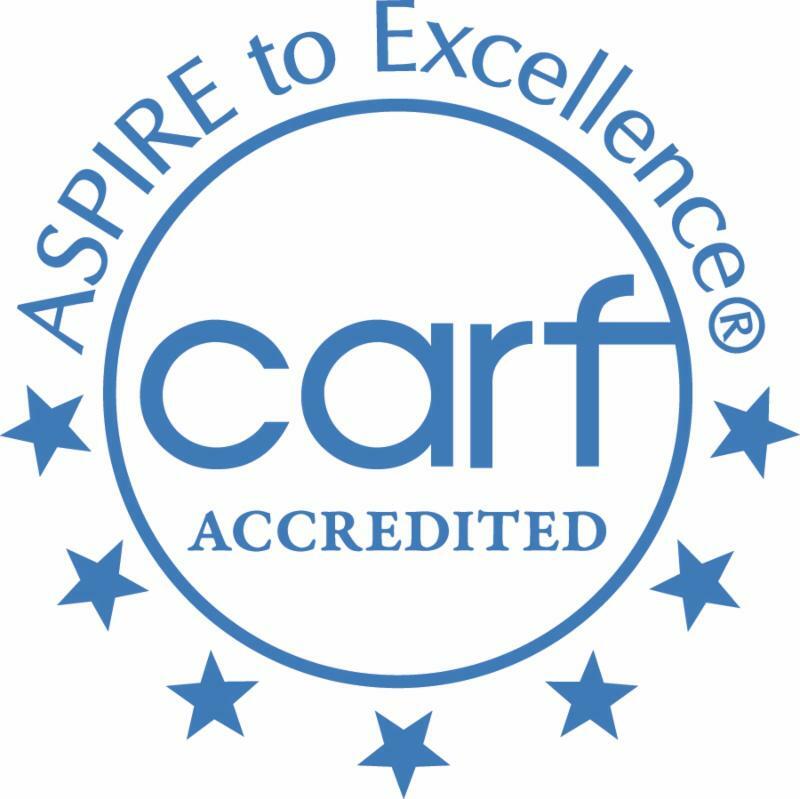 From June 4th-6th CARF will be sending a team of surveyors to review our programs. Accreditation is about continuous quality improvement and ensuring we meet international standards of care. View our latest bulletin here . Stay tuned for more information! BeConnected is a proud sponsor of Hampton's Challenger Baseball Team - and the season is in full swing! The Challenger Division provides children, youth, and young adults the opportunity to play baseball on a team, in a uniform, in their community. The game is modified so everyone can participate and everyone is a winner. Let's play ball! 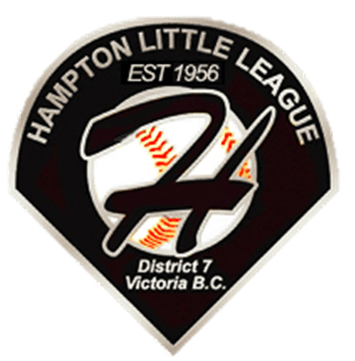 The Hampton Little League Challenger program is looking for youth volunteers. Must be available Saturday mornings from April 14th to June 30th. Contact Kristen at Head Office for more information. 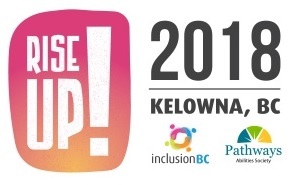 Inclusion BC's Annual Conference is taking place from May 24th to 26th in Kelowna BC. This years theme is Rise Up! Find out more about this years conference here . 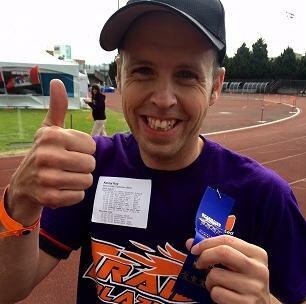 Operation Trackshoes is taking place from June 8th to 10th at the University of Victoria. Operation Trackshoes is an annual sports festival which offers a full length competitive track and field meet, a number of family picnic type games, swimming, softball, basketball, dances, concerts, banquets, and a whole lot of fun! Participants of any age are welcome. Any individual supported by BeConnected is welcome to participate on the BeConnected Trailblazers team! Contact Kristen at Head Office to register. Save the Date! 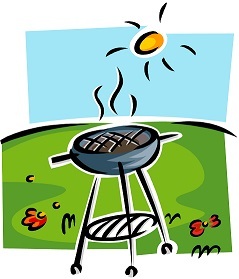 BeConnected will be holding our annual Family and Friends BBQ in celebration of Indigenous Peoples Day on Saturday, June 16th . Stay tuned for more details! 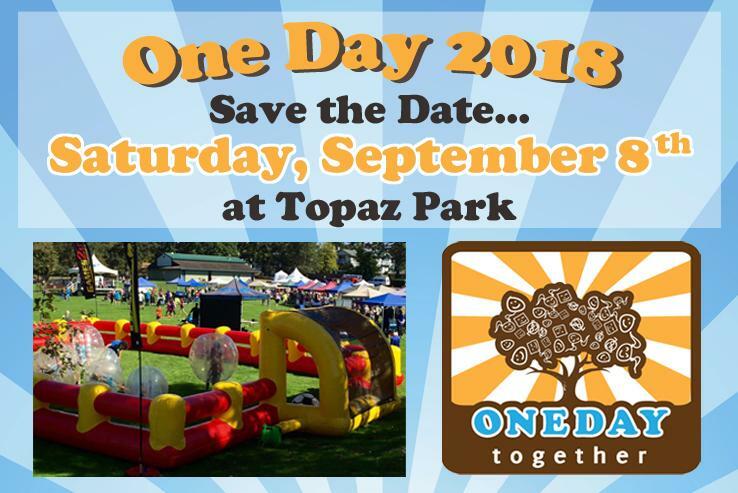 This year One Day will take place on Saturday, September 8th! One Day is Victoria’s kick off to community living month with FREE entertainment, activities, kids zone, and more! One Day also features a low cost BBQ and a marketplace for local artisans! Interested in the latest updates from One Day? Find out more by following the One Day Facebook Page ! BeConnected’s Strategic Plan is updated annually and revised every three years. It is developed with input from persons served, employees, and other stakeholders through our strategic dreaming exercise. It outlines how we will deliver on our vision and mission and our accomplishments from the previous plan. Contact Kristen at Head Office for a copy of the full 2018-2020 Strategic Plan or view the Summary Report here . In the fall of 2017, a new phone and text service officially launched on Vancouver Island. 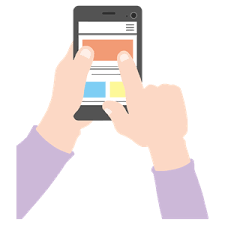 BC211 offers a confidential telephone, texting, and online referral service connecting individuals to hundreds of community, social, and government services. This free information and referral service is available 24 hours a day, seven days a week, 365 days a year in over 160 languages with a directory database that currently holds over 12,000 resources that document and describe services and organisations available to help people. Anyone in BC can go to bc211.ca to find community, social, non-clinical health, and government services with trained/ certified information and referral specialists who link people seeking assistance with a wide array of services such as children and youth programs, senior services, addictions treatment, employment programs, food banks, legal aid, mental health supports, and newcomer services. 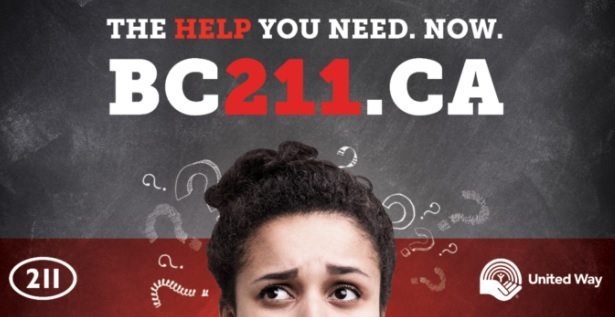 BC211 also helps service providers find resources for their clients and provides information for caregivers seeking help for their loved ones so this may be a resource for all of us to tuck under our hat for potential use should we ever need it! As of February 2018 the old care card is no longer accepted. 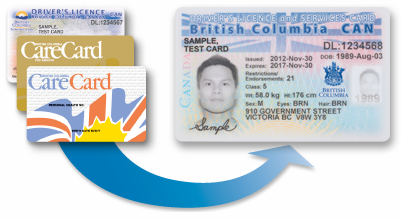 If you do not yet have the new BC Service Card visit your local ICBC office with two pieces of identification to obtain your new card. 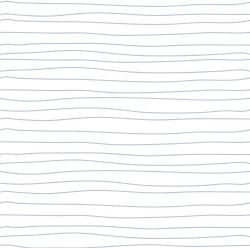 LAVA is Live! Last year Recreation Integration Victoria announced the LAVA project (Leisure Access Victoria App), and they are now live! The LAVA website was conceived in order to increase information about access to recreation facilities in the Victoria area. The emphasis has been to provide information on accessibility features by including pictures, videos and descriptions about the facilities, which highlight their project's message ‘Know Before you Go'. Their goal is to increase physical activity in Victoria by eliminating barriers and decreasing individuals’ negative first experiences at a recreation facility. The website will be available to anyone interested in attending a local Recreation or Community Centre in the Capital Regional District. BC hospitals will perform 900 more dental surgeries in the coming year to improve access to care. The increase in surgeries will support children and adults throughout B.C. who require general anesthetic for their dental procedures. The result will be a substantial reduction in wait times for people currently suffering in pain. Dental care ranges from preventive care to fillings, root canals, tooth extractions and dental prosthetics, such as crowns or dentures. These are most often provided in dental offices under local anesthesia or sedation. For some patients, including those with developmental disabilities, general anesthesia is required to ensure the patient’s safety and comfort during their dental care, even for scaling and polishing of teeth. 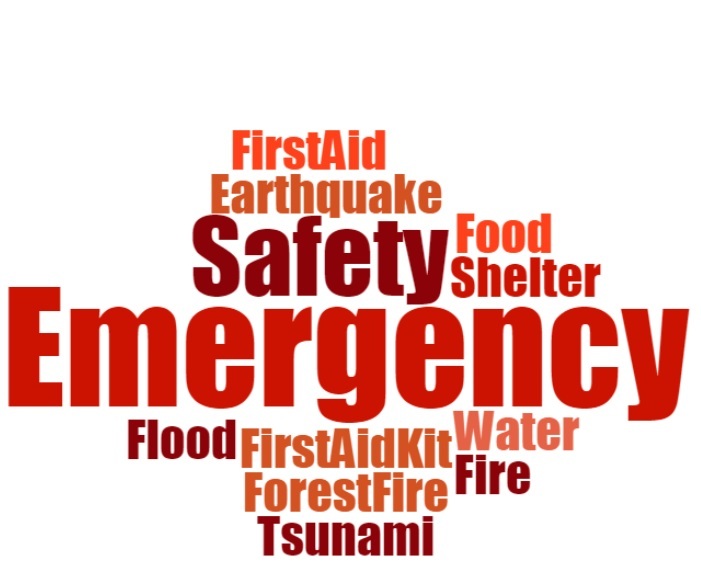 With both a tsunami warning and an earthquake in the past few months it's a good time to think about Emergency Preparedness! Some cities or municipalities have their own email or text based alert system to keep you informed. 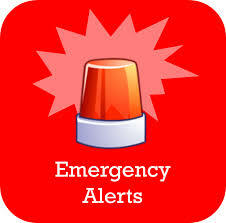 Victoria , North Saanich , Sidney , North Cowichan , and the Comox Valley all have mobile alert systems available. AlertBC should have a province wide text based system available for residents. Alert BC has also just announced their new Alert Ready system which will broadcast an emergency signal straight to your cell phone in threat-to -life situations. Find more details here ! Looking for more information on emergency preparedness? Check out this great resource for the Capital Region ! Every year Recreation Centres in Greater Victoria offer the "Fit In Fitness" Pass. This $25 pass gives you unlimited access to drop-in activities at 14 different recreation centres in Greater Victoria! Click here for more information and the list of participating Recreation Centres. 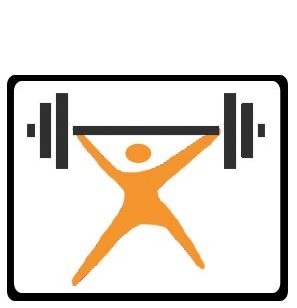 As health and wellness is important to us here at BeConnected we offer the May Fit In Fitness Pass FREE to our employees!